We offer a high quality & professional service for both residential and commercial properties. We take great pride in our work and offer a range of services tailored to suit you. With over 30 years experience, we provide a top quality service and a clean up on completion. We also perform on budget and on time, every time! Whether its a full house finish or a small skim to repair a damaged patch, water damage that requires a plaster repair - we can cover all situations. It is our aim to provide a high quality plastering, rendering and lime plastering services at an affordable price, and as a company we are proud of our customer satisfaction record. Get in touch and we can discuss your requirements and arrange a no-obligation quote that is tailored to your needs. 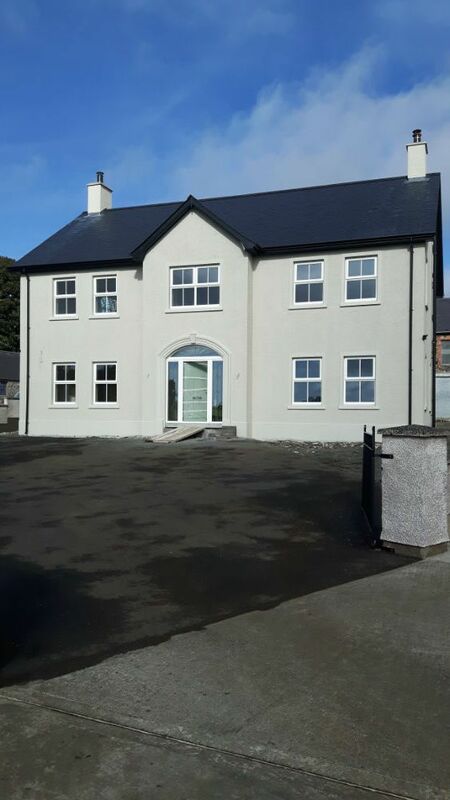 We provide an excellent exterior finish to new builds, renovations, extensions and any repairs that you need. We provide a full interior finish to suit your needs. We bring dependable, quality craftmanship to provide you with a beautiful interior finish for your home. 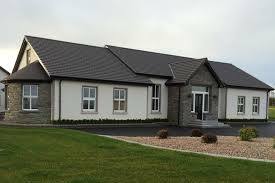 Owner Patrick O' Dwyer has over 25 years experience in building and plastering work. O' Dwyer Plastering is recognised for high quality workmanship. Our services cover all type of finishes, both inside and outside. 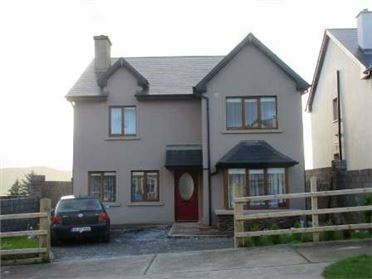 With our many years of experience, we have grown to be trusted, recommended and referred throughout county Cork. Our comprehensive plastering services are offered to all residential and commercial customers at competitive rates. "Work carried out quickly and efficiently as per work description. The team was friendly, helpful, considerate and professional to both ourselves and our neighbours. Excellent quality and our property was left clean and tidy. We would definitely recommend Pat to anyone requiring similar work." "A first class job, completed in the agreed time & at the agreed price. I’m very happy to recommend this firm to anyone who needs plastering done." "The work was carried out in a most satisfactory manner – as was the clear up afterwards." 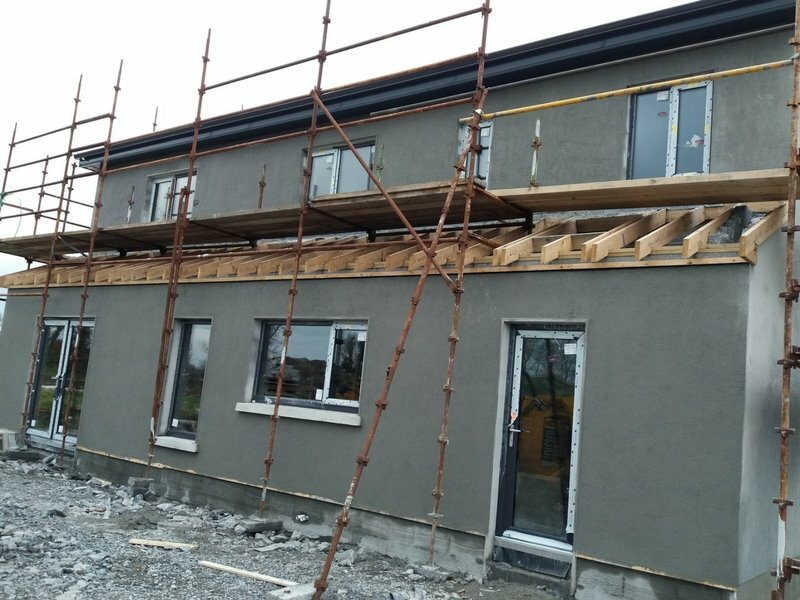 "We had our new 2 storey house plastered by O' Dwyer plastering. Did a great job. Would highly recommend"
Quality You Deserve. Dependability You Can Count On. With our many years of experience, our comprehensive plastering services are offered to all residential and commercial customers at competitive rates.